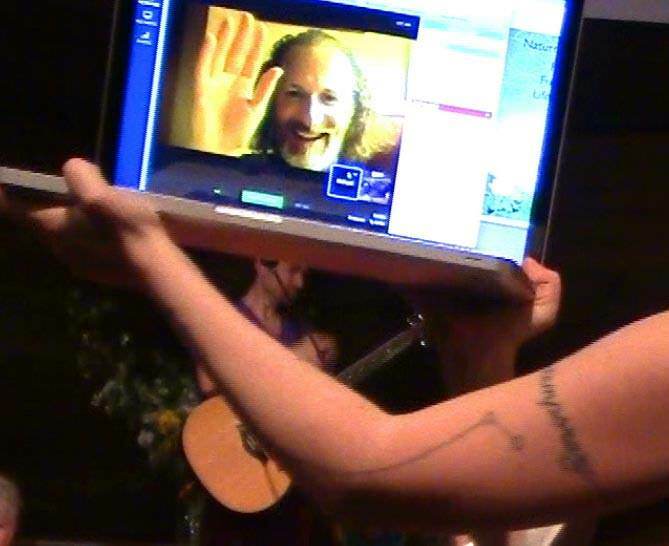 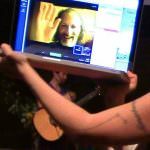 At the end of Epiphany Weekend with Richard Rudd, OneDoorLand and collaborators presented Emanation, a 2.5 hour Improvphetical Alchemical Theater Experience of the Gene Keys Embodied. 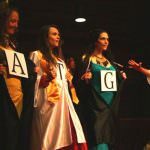 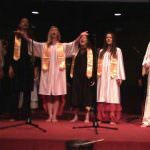 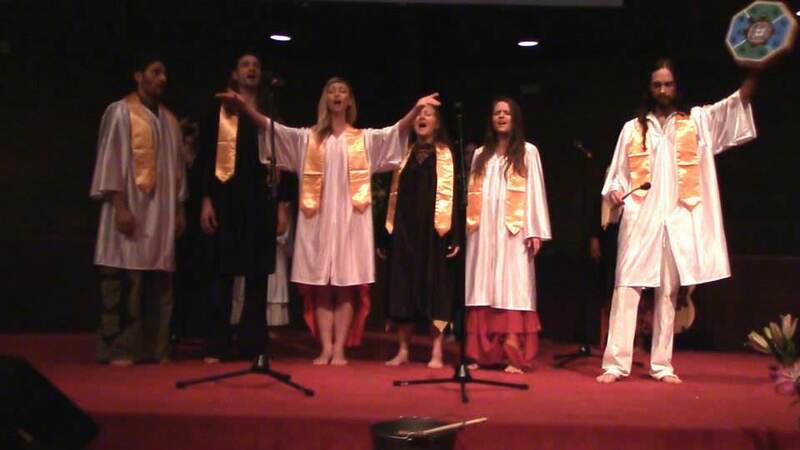 From The Choir of Codons, Programming Partner dancing, all the way to Key-munion, this Living Genetics Theater explored the Transmission coming alive through our Life As Art. 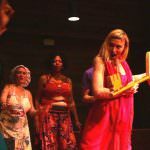 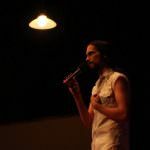 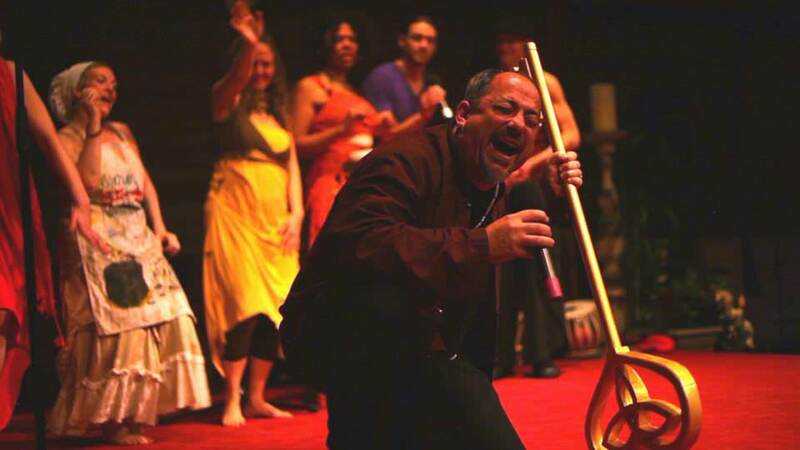 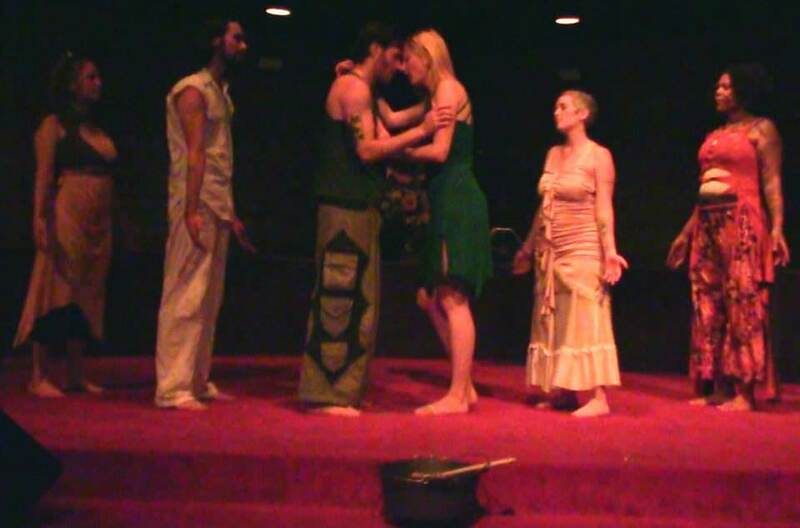 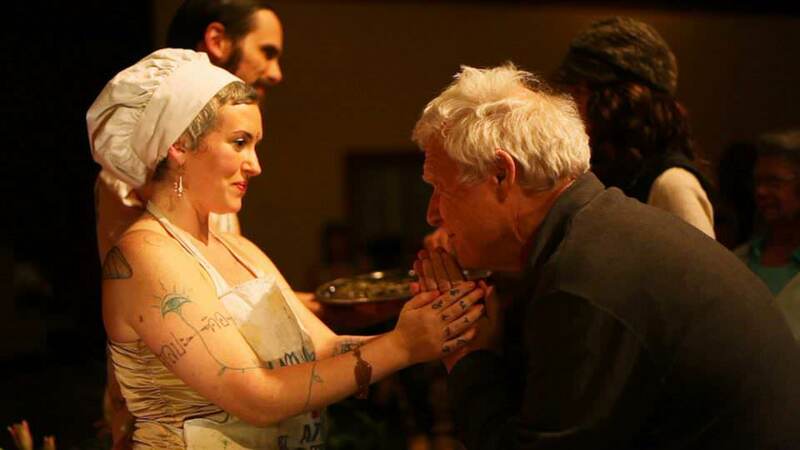 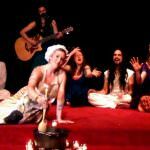 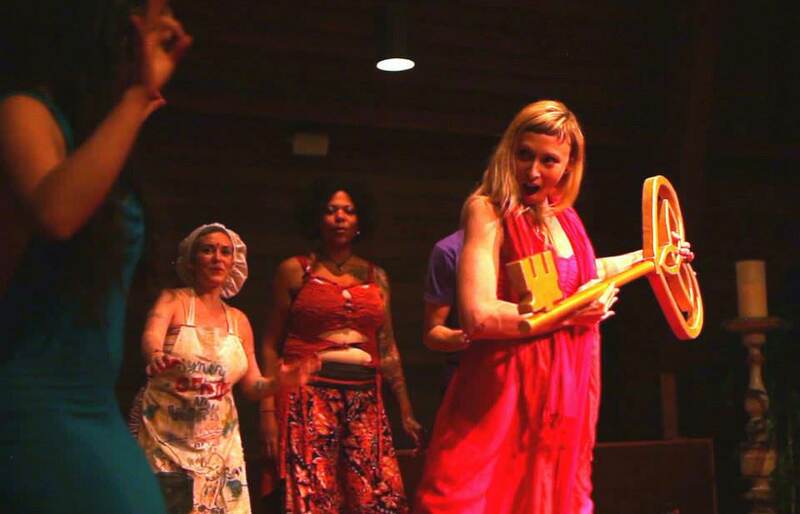 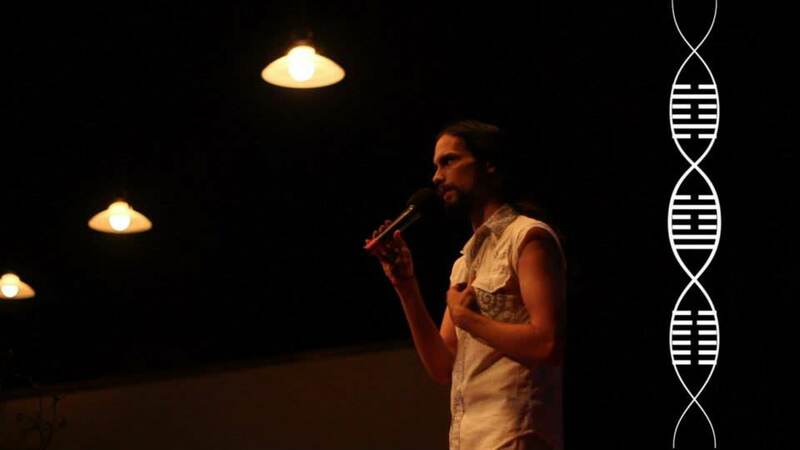 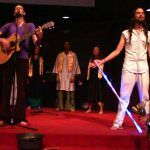 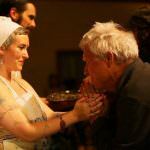 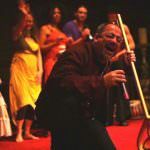 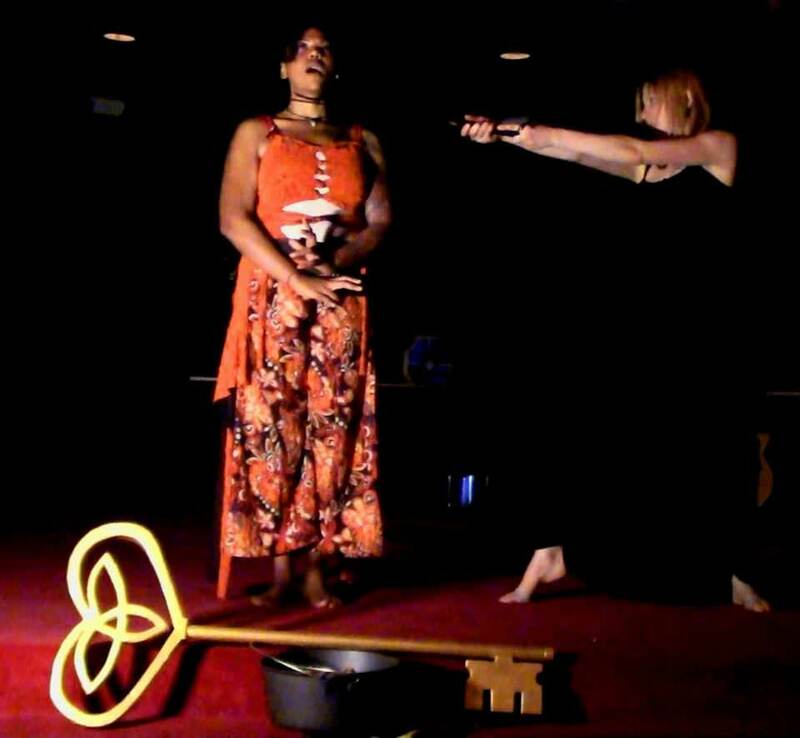 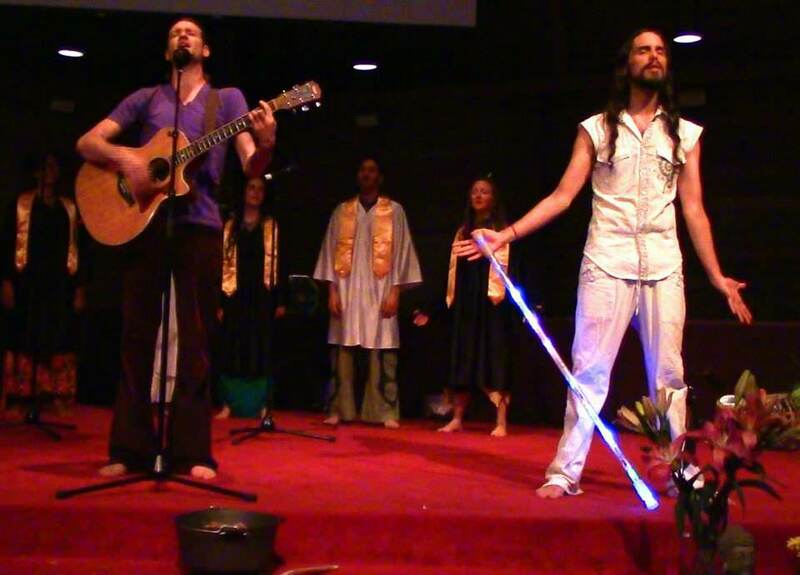 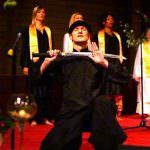 On and off stage, the courageous crew of the Synergenius Stew explored the Shadow, Gift, and Siddhi through Live Music, Poetry, Dance, and Ritual Theater. 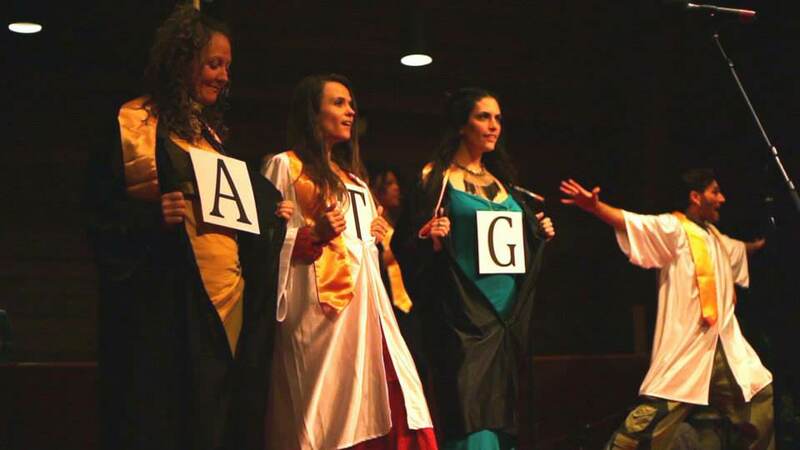 Thank you to everyone who helped make this incredible event possible, we look forward to sharing more of our Synergenius Projects with everyone this year! 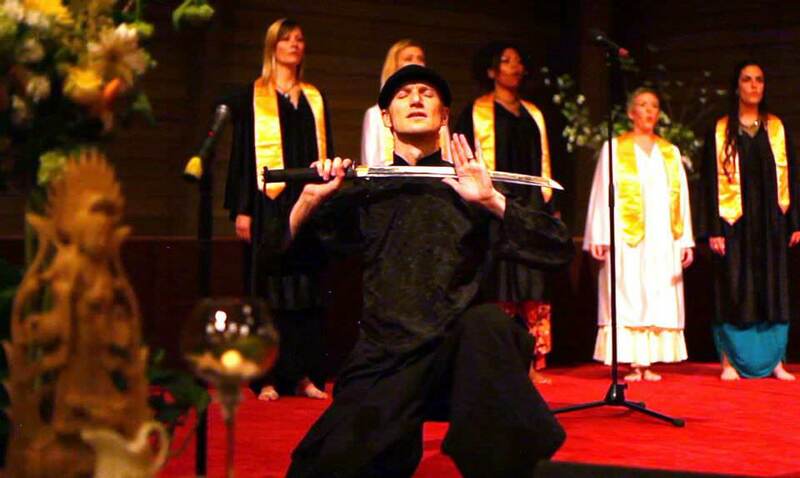 This one-time event is now available online by donation!